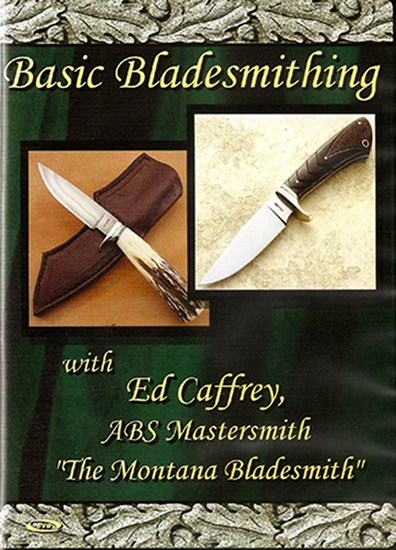 Ed Caffrey ("The Montana Bladesmith"), is an ABS Mastersmith. Join him at the forge as he walks you through Basic Bladesmithing. If you are a beginner, this video will help you develop the foundation necessary for forging your own blades. If you are already familiar with the forge, Ed's methods will help you enhance the quality of your work. Stainless Steel Foil Wrap 10 Ft.
O1 Toolsteel-Precision Ground - 1/8" x 1-1/2" x 12"